Read more about WTNC update: schedule now correct! Devo is one of Canada’s premiere youth cycling clubs, with over 70 athletes ages 10-18. 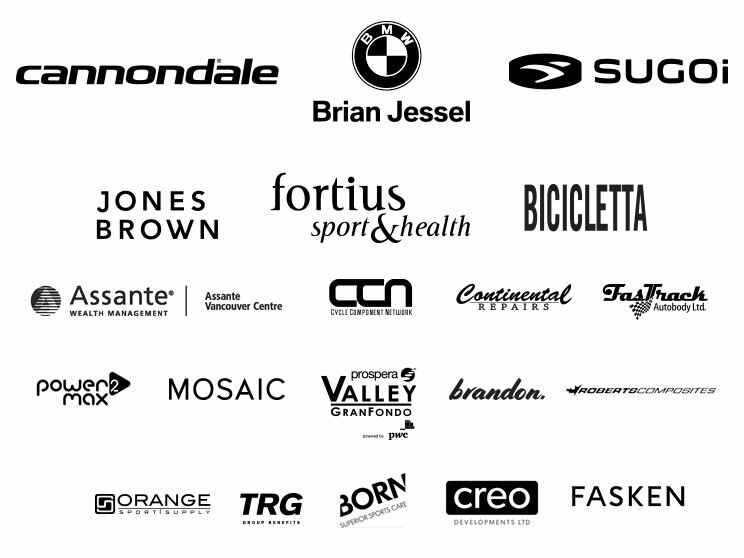 Our club offers programs in road, mountain bike, cyclocross, and track. We strive to offer a fun, challenging, and supportive atmosphere for both our coaches and athletes. New kids keep an joining this year and we're in need of more coaching staff. Read more about We need DEVO Coaches! Escape Velocity’s beloved toy ride is on! This Saturday, everybody’s favorite rolling fundraiser for the Lower Mainland Christmas Bureau, several months after the Motorcycle Toy Run, because cyclists are tough like that. Our good friends at Musette have a special deal for you: donate at least $20, you get free coffee at the start of the ride! The Lower Mainland Christmas Bureau has been making Christmas happen for children in need since 1930, and is the longstanding charity partner for this ride. -This will be an all-welcome, no-drop ride. If it’s large enough, it will break into groups based on ability and desired distance, but nobody gets left behind. Read more about The Christmas Rides again!